Evo™ Voice Processing Technology を採用し、それぞれに独立したボーカルキャラクター、ビブラート、パン設定を持つ、4つのハイクオリティでフォルマント修正されたハーモニーボイス. Allen Papouban uses Harmony Engine Evo with vocalist Holly Prothman to create the harmonies in his song, Time. The CHOIR function is used to thicken up the backing vocals in the first half of the song, while the second half features five-part harmony. 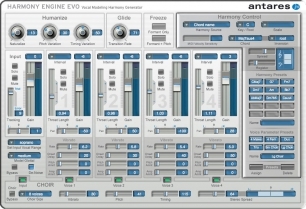 Composer Jeff Essex recorded Jerry Kennedy singing the lead vocal, then used Harmony Engine Evo’s MIDI Channel mode to produce all of the harmony parts, including the integrated CHOIR on some of the phrases. 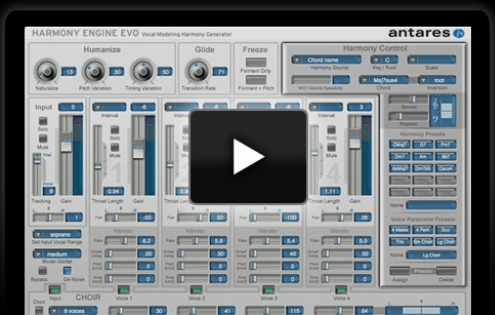 Producer/DJ/remixer Morgan Page uses Harmony Engine Evo to create backup harmonies for his song, On My Chest. The original vocal track by singer/songwriter Paloma Ramos and piano accompaniment by co-writer Jason Poyner. MIDI data from Jason’s original keyboard performance is used as harmony control input to a single instance of Harmony Engine Evo. At various points in the arrangement , the Formant Only Freeze function turn the harmony voices into wordless backup parts. 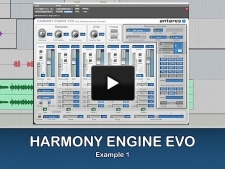 In this demo, Gerry Bassermann uses Harmony Engine Evo for the song Lift Us Away. 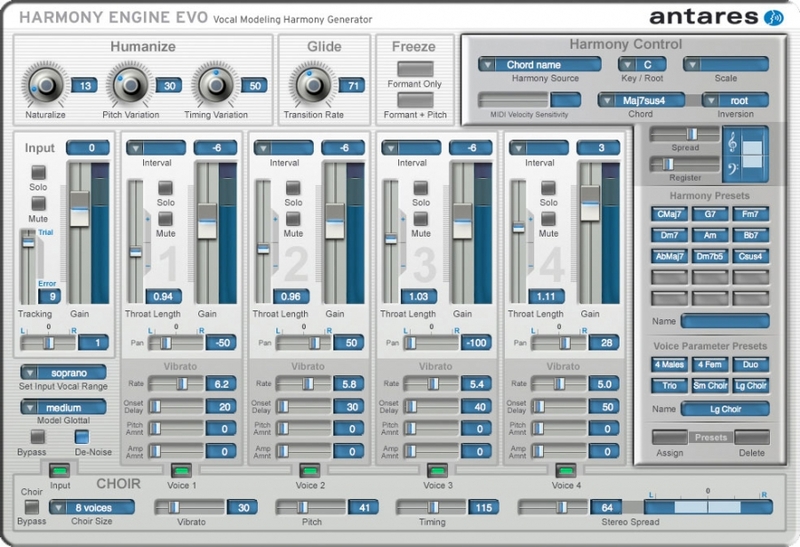 Two vocal parts, each with Harmony Engine Evo. Erik D and Stacey Dawn use Harmony Engine Evo on the vocals of this tasty bit of techno.